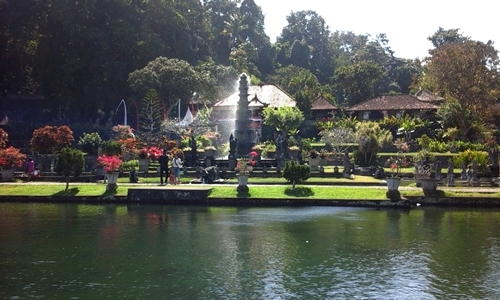 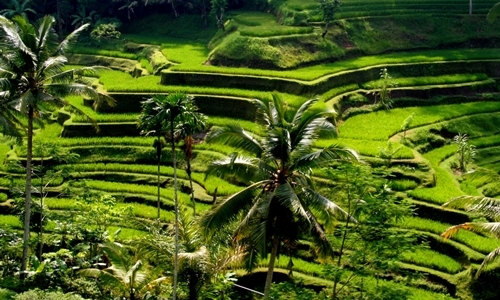 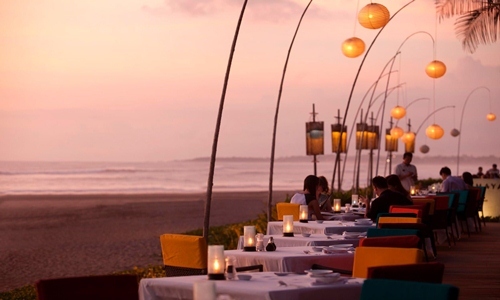 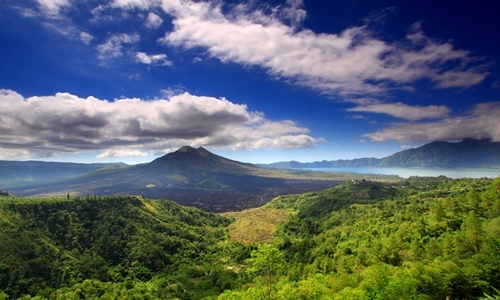 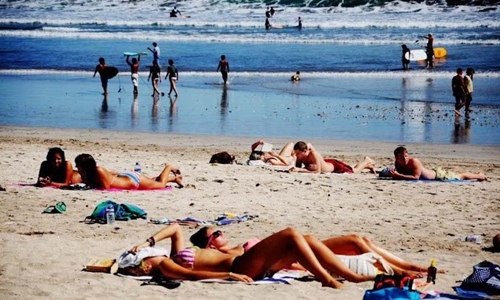 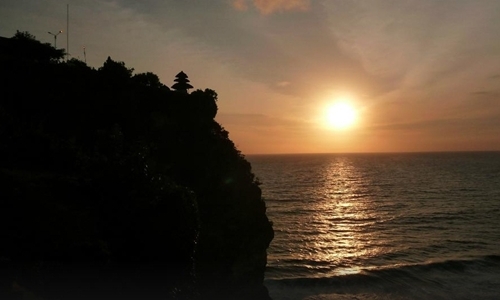 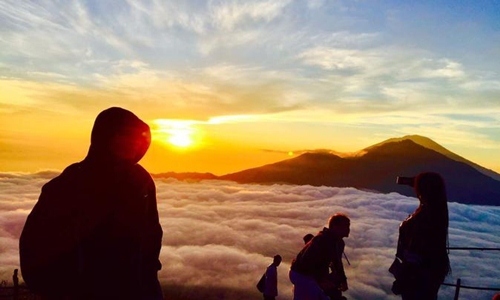 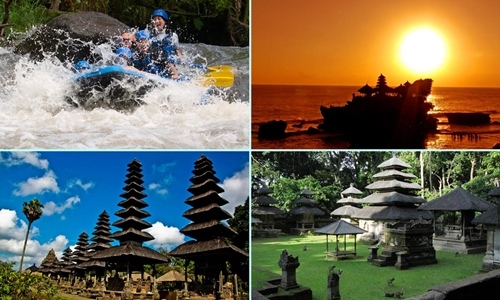 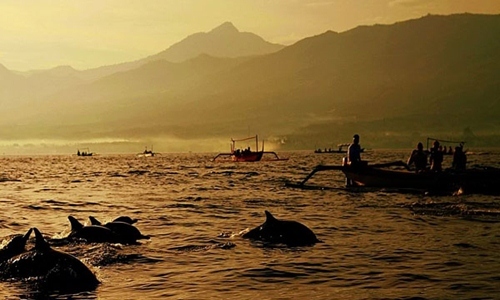 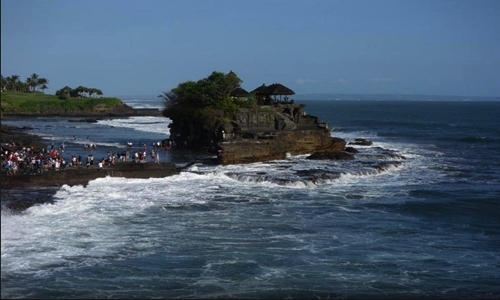 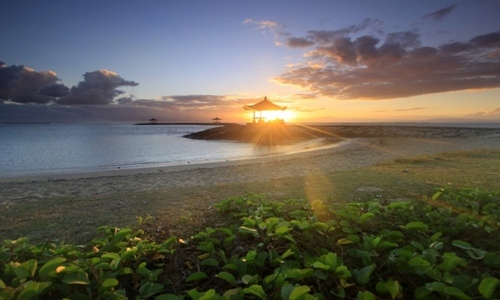 12 top places you can visit during holiday in Bali island based on tripadvisor. 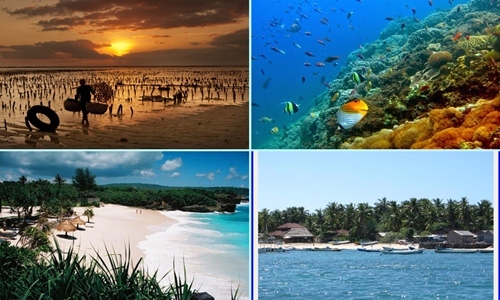 Please klick each pictures to get more information. 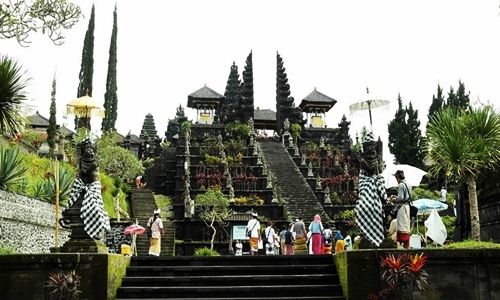 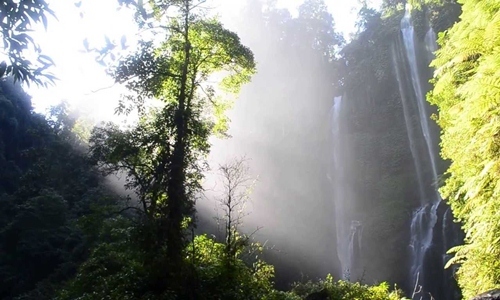 And please feel free to contact us if you would like to do day trip, Beside that we have wide selection of Bali Tour Package such as : Full Day Tour Package, Combination Tour and Half day tour package. 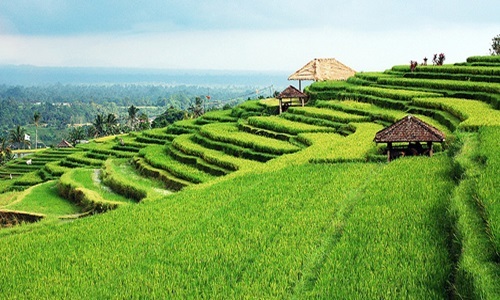 which is has been designed as well as possible based on our experience in the field.